Lori Hettler is the founder and moderator of The Next Best Book Club, one of the most popular groups on Goodreads, and has been a reader and reviewer of independently published ("indie") literature for more than a decade. She also advocates for small presses as a freelance publicist. Here, Hettler introduces readers to the world of indie books and shares her top picks of the season. Avid readers may be familiar with the "big five" publishing houses: Hachette, Macmillan, Penguin Random House, HarperCollins, and Simon & Schuster. But did you know that there are more than a thousand independent small press publishers in the U.S. and Canada alone? Combined, they account for about half of the market share of the book industry and are an essential part of the publishing world. Ninety-five percent of the books I read are published by independent small presses. What I find especially impressive is how each one champions unique and diverse literary voices, unconventional storytelling, and fearless risk-taking on debut authors. Many focus on a specific genre or niche and usually release a low or limited number of titles per year. 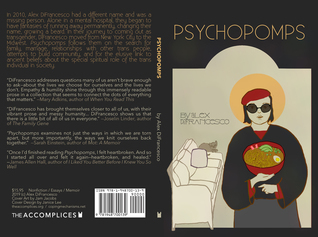 Below is a list of the most exciting small press titles from January to March. This season, there appears to be no shortage of poetry and short story collections—and all of them just sound too amazing to pass under your radar. Make sure to add what catches your eye to your Want to Read shelf. 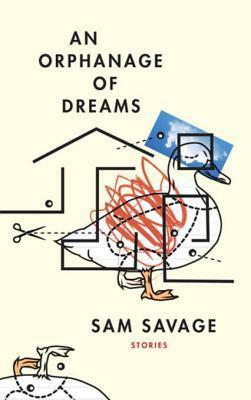 This collection of flash fiction is the perfect introduction to Sam Savage and includes smoke breaks, long drives, the acidic tang of disappointment, and sparks of biting insight. I have quite a few of Everett's books sitting in my TBR stacks and am prepared for this to be an uneasy and eye-opening read. 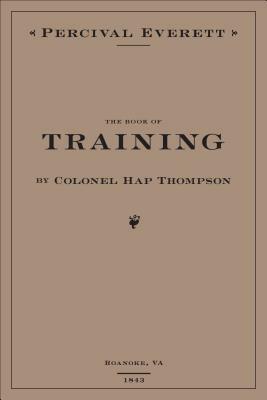 This is poetry within the harsh confines of a mock historical document: a guidebook for the American slave owner. 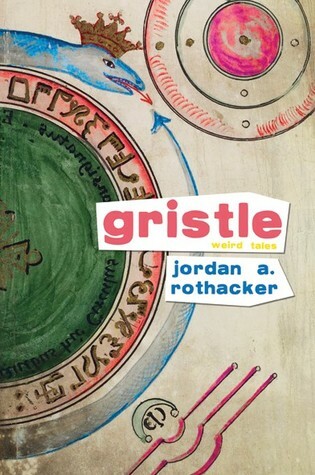 Set in 1922, this fantasy follows the story of a carnival called "Pontilliar's Spectactular Star Light Miraculum." I have a soft spot for traveling circuses, and this one sounds like it will not disappoint. It's also a new genre for Post, whose previous books were more in the mystery and thriller genre. If you're new to the bizarro genre, collections can be a whole lot of fun. This one includes an unusual arcade game that controls the fate of mankind, a biker who becomes a human switchblade, and more. Readers, you'll want to add this to your Want to Read shelf. It's about a desperate search for meaning and connection in a world defined by violence and solitude. 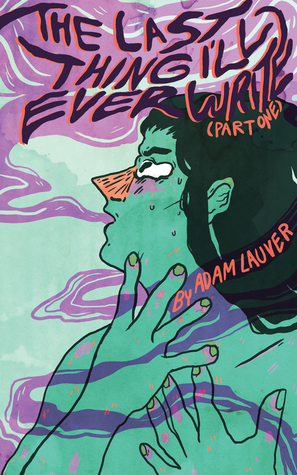 Lauver cleverly places you in this bizarre, yet captivating, dreamscape with broken characters in the midst of their own mini existential crises. Split Lip Press has an enormous presence on Twitter and is quickly becoming a favorite small press of mine. This chapbook [Editor's Note: or small paperback booklet] takes you places: an exploding house, a Papa John's Dumpster, a greenhouse, a Ft. Lauderdale shelter, and a Kentucky cemetery. 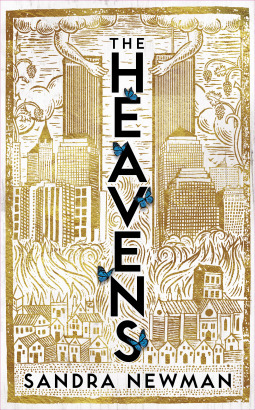 As a previously big fan of Newman's The Country of Ice Cream Star, I could not wait to get my hands on The Heavens. 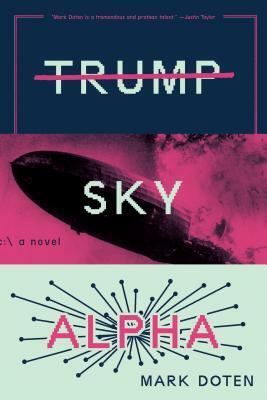 In it Newman puts a unique spin on two popular genres—time travel and apocalyptic fiction—while also bringing into question one's mental status and the weight our actions may carry. One autumn afternoon in Mexico City, 17-year-old Luisa does not return home from school. Instead she boards a bus to the Pacific coast with Tomás, a boy she barely knows but can help her fulfill an unusual obsession: She wants to track down a traveling troupe of Ukrainian dwarfs. This one is toted as absurd and melancholy. 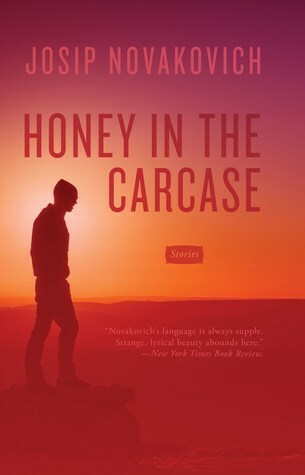 I trust Dzanc Books' taste in fiction and am looking forward to cutting my teeth on Novakovich's writing. McCarthy's flyover country is populated by a family strangled by silence. Constant throughout is the brutality of the Midwestern landscape that, like the people who inhabit it, turns out to be beautiful in its vulnerability. In 2010, Alex DiFrancesco had a different name and was a missing person. Alone in a mental hospital, they began to have fantasies of running away permanently, changing their name, growing a beard. In their journey to coming out as transgender, DiFrancesco moved from New York City to the Midwest. This collection examines how women in society are confined by the limitations and expectations of pop culture, politics, advertising, fashion, myth, and romance. 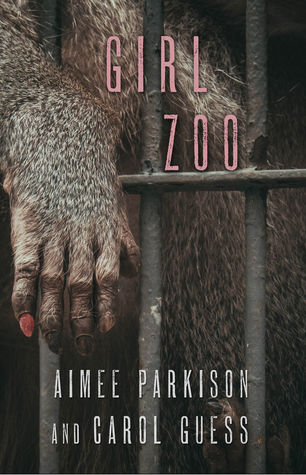 The authors dare us to "Take a step inside the zoo and see for yourself." I'm first in line, ladies! Sign me up! One year after the world is plunged into nuclear war, a journalist documents the remnants of internet humor and uncovers references to an enigmatic figure known only as Birdcrash, who may hold the key to an uncertain future. 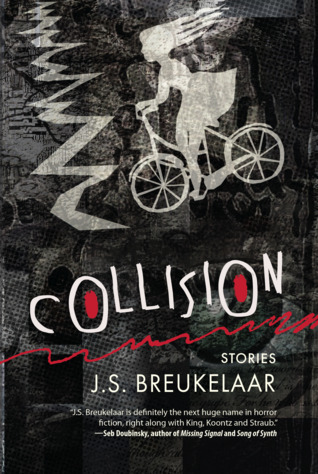 Breukelaar's American Monster was a strange, futuristic read that left me feeling unsettled but intrigued. 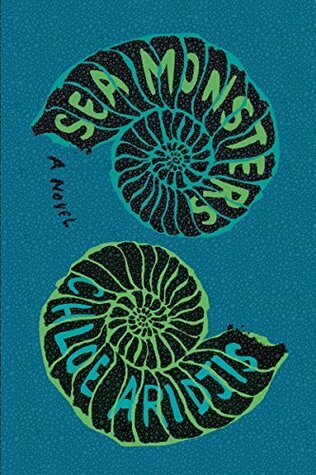 This collection of 12 dark stories promises gothic strangeness, alien horror, heartbreaking dystopia, and weird mythos. 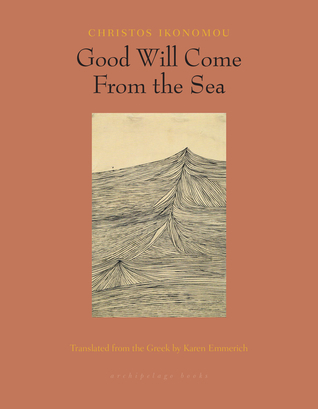 Seeking to escape the paralyzing effects of the Greek economic crisis, a group of Athenian friends moves to an Aegean island to start over. Viewed with suspicion and disdain by the locals, they soon find themselves enmeshed in the same vicious cycle of money and power they thought they'd left behind. Confronted by inescapable darkness, the characters in these six stories must come to terms with the lonely, inevitable questions that surround something as small and powerful as death and as big and catastrophic as the end of the world. I read and loved Erika's Buckskin Cocaine, and have been looking forward to this novel ever since I saw her tweet about it. Through her writing, and the recent writing of others (Stephen Graham Jones, Brandon Hobson, etc. 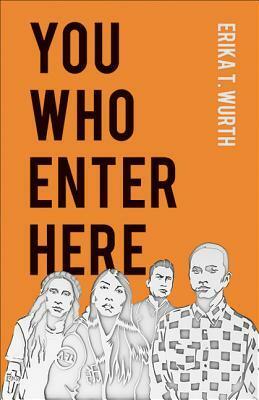 ), Wurth is ushering in a shift in America's perception of what it means to be Native American. 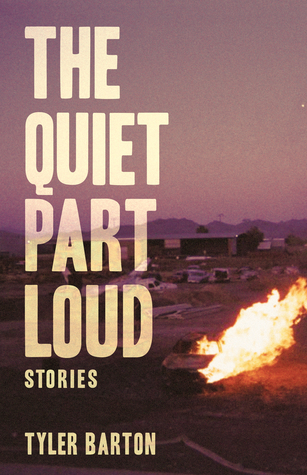 In these very short stories, narrators step out of themselves to explain their lives to us. 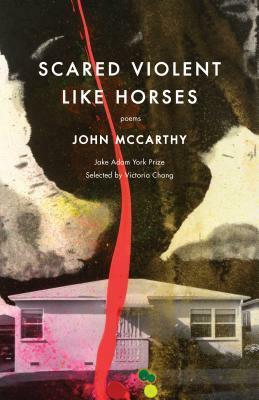 Voices include those of the impulsive first-time murderer, the depressed pet sitter, the girlfriend of your husband—human beings often (incredibly) unaware of the turning points staring them in the face. 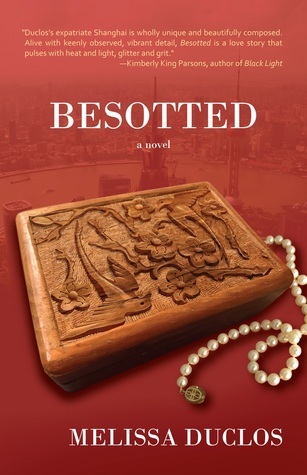 Duclos' debut is the ballad of Sasha and Liz, American expats in Shanghai who fall in love—but the sudden attention from a charming architect threatens their relationship. Also worth noting: Duclos founded the literary newsletter Magnify. These powerful essays range in subject matter from fierce tornadoes to a supposedly haunted tuberculosis sanatorium, the effects of crystal meth on small Southern towns, and the ongoing struggle of being a parent in an increasingly disturbing world. Retired time travelers? Murder houses? 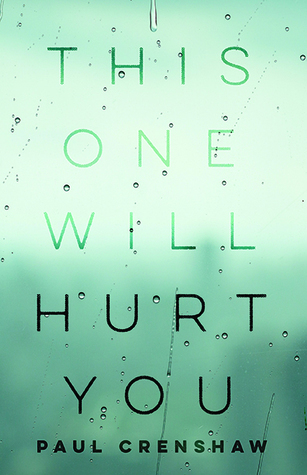 This collection is being touted as one of the most anticipated sci-fi collections of the year. Well, color me curious and count me in! The stories gathered here turn readers into travelers to the past, the future, and explorers of the weirder points of the present. 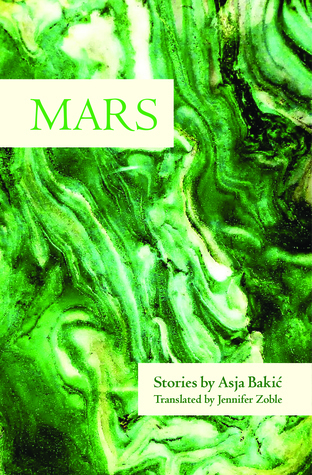 Bakić is mostly known for her poetry, and I'm very curious to see how that's reflected in her prose here. Mars showcases a series of unique and twisted universes, where every character is tasked with making sense of their strange reality. Two Dollar Radio was easily my very first small press publisher crush. So this was a no-brainer. Here a 19-year-old girl named Erin journeys from Middle England to Alaska to perform an experiment: live in a cabin in the Alaskan wilderness, à la Thoreau, to explore it from a feminist perspective. 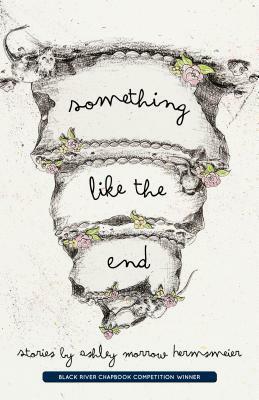 This debut collection of slacker fabulist stories is at once speculative, hilarious, and poignant. Readers will be introduced to a teleporting teen who just wants to make his mom happy, a midget who battles a condescending Santa in a year-round Christmas-themed amusement park, and more. 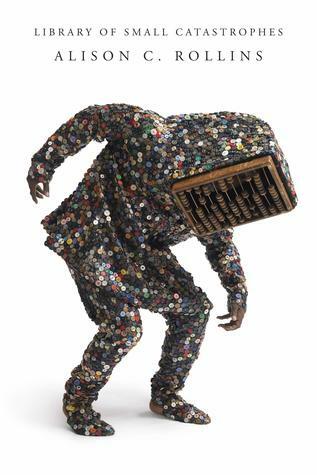 This ambitious collection frames the body and nation as storehouses of countless tragedies. Rather than shying away from the anger, anxiety, and mourning of her narrators, Rollins' poetry seeks to challenge the status quo. Rothacker is another one of those authors I follow on social media who seem cool as all get-out. 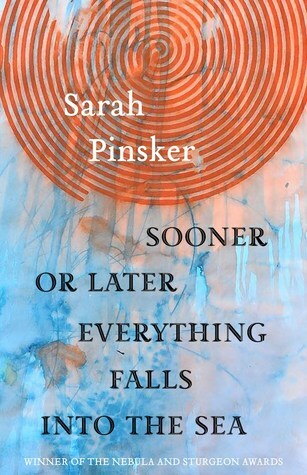 Not to mention, I don’t read enough of Stalking Horse Press’ titles. I've loved what I've picked up from them already. They haven’t disappointed yet. 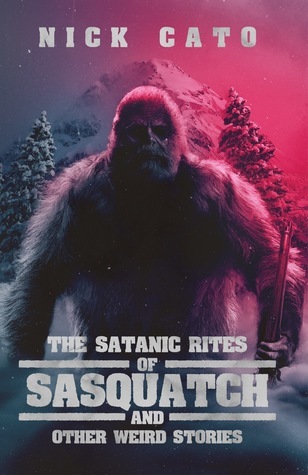 This collection sounds as equally bizarre and amazing. Which indie books would you recommend? Share them with us in the comments! 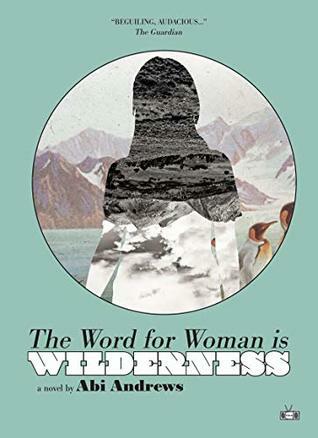 I just preordered The Word for Woman Is Wilderness. It sounds fascinating. I would recommend Last Day In Hell and Sticks & Stones: A Supernatural Novel which are both pretty good reads. Could have used significantly more recommendations by Black writers, because Black History Month. Brianna wrote: "I just preordered The Word for Woman Is Wilderness. It sounds fascinating." Yay! I hope you enjoy it! 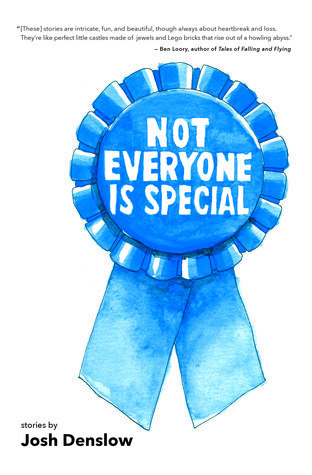 FYI, Library of Small Catastrophes is linking to Not Everyone Is Special title page. Shea wrote: "FYI, Library of Small Catastrophes is linking to Not Everyone Is Special title page." Thanks for the call out. We'll get that straightened out asap! 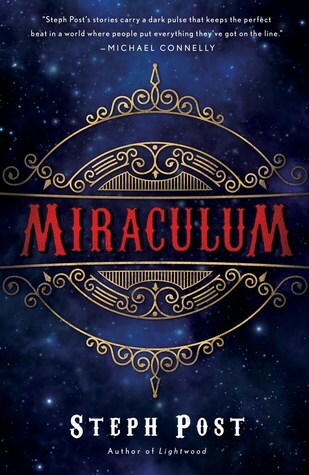 Miraculum seems really interesting. Mark it in my to read list. Lori wrote: "Brianna wrote: "I just preordered The Word for Woman Is Wilderness. It sounds fascinating." Yay! I hope you enjoy it!" Same here. It does sound fascinating...great list, by the way. I'd recommend The Stickman's Legacy and The Seventh Bride. I would recommend two books by Claudia Turner: Scars and Stripes Forever and The Scions of Atlantis. Ms. Turner's books are well researched and give a different perspective on political events. Her first book, Scars and Stripes revolves around the Kennedy assassination and The Scions of Atlantis involves current events and who is really running the government. Both are published by Leaning Rock Press who specializes in helping new and emerging authors in many genres realize their dreams. You should consider books published by Five Star Publishing, a division of Cengage. Their books are mostly westerns and mysteries/frontier fiction. My books, all set in 1920s Idaho, have been published by them: MOONSHADOWS, BASQUE MOON and soon to be released MOONSCAPE. The first two of have awards. Julie Weston www.julieweston.com Five Star has been selected several times by True West Magazine as a winning publisher. SHATTER MY HEART this book just won first place in the National Federation of Press Women Awards for best adult novel. It is a great story in itself, but it is also a story that touches the millions of those suffering from invisible illnesses and the journey they travel to get a diagnosis, to live effectively with the illness, and the way family and friends are impacted by the diseases. It is a story in which each of the four main characters have to meet the challenges and emerge finally as the heroes of their own lives. Same here. It does sound fascinating...great list, by the way." Thanks Bcoral! It was so hard to narrow it down. I kept wanting to add more and more titles! Peter wrote: "An awesome selection!" Thanks Peter! I hope you've found a few interesting enough to pick up! Just finished a new book by an author in England, book printed in USA. Makes you think about what will happen in our lifetime. 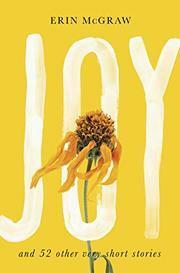 My favorite recent read is Nena by Ann Boelter. It's her first of a historic Viking romance series called The Treasure Huntress. She's a fantastic writer with good period research. It's not my usual genre, but I couldn't put it down. Waiting for the second in the series. Great list! Just a heads up, per your 'Not Everyone Is Special' blurb - people with dwarfism prefer to be called 'little people', not 'midget'. Patsy wrote: "I found fondness for circuses troubling. As an animal rights advocate, supporting circuses is a means to keep animals contained in often abusive and harsh conditions. I much prefer sanctuaries offe..."
Patsy, I don't personally attend circuses. I was just referring to my fondness of them in literature. Kallie wrote: "Great list! Just a heads up, per your 'Not Everyone Is Special' blurb - people with dwarfism prefer to be called 'little people', not 'midget'." Hi Kallie! Actually, that was pulled from the publisher's blurb, but point taken. No offense was meant, I promise!